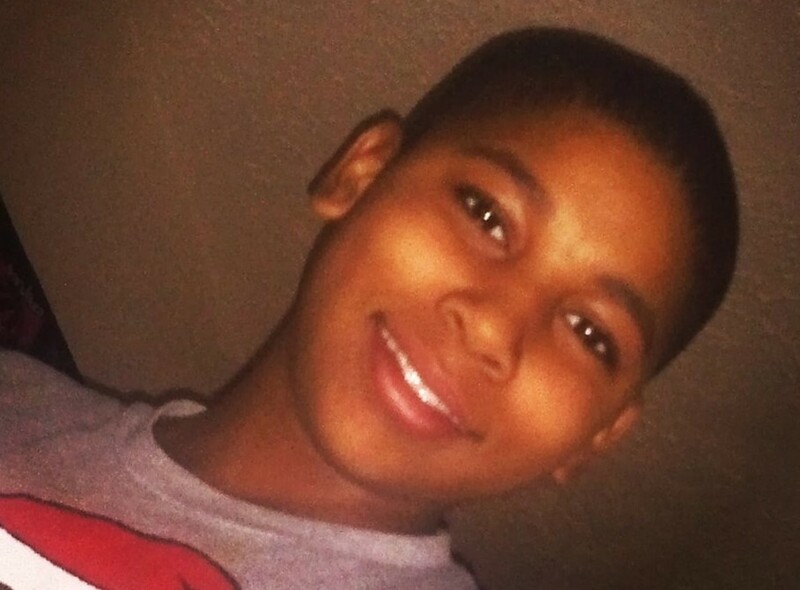 The white police officer who fatally shot Tamir Rice, an African American 12-year-old, will not face criminal charges, it was announced on Monday – more than a year after the shooting in Cleveland. Officer Timothy Loehmann opened fire on Tamir less than two seconds after arriving at a park where the 12-year-old was playing with a toy gun on 22 November 2014. The officer and his partner had not received crucial information for the 911 call which said Tamir was likely a juvenile playing with a „probably fake“ gun. “This has caused the city of Cleveland – with the loss of a child at the hands of a police officer – to do a lot of soul searching so that an incident like this will never happen again,” said Cleveland’s Mayor Jackson. And yet this decision sends the opposite message: that it’s still ok for white police officers to perpetrate violence on black people.